NOTE: If you want to post just text, you can post your own messages in the club's Forum. To post material on this Board, please email your text and any graphics (in any format) to: webmaster@mthigh.org. Specify that it is for the Bulletin Board. 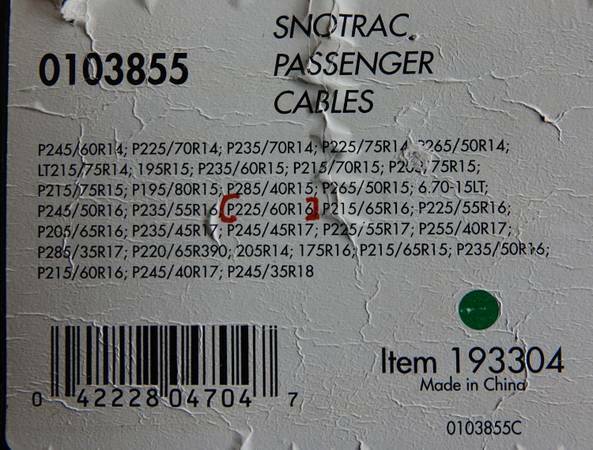 We'll usually update the web site within 24 hours, unless we are away on important business, such as a ski trip!!! Entries are in chronological order. Latest on top. 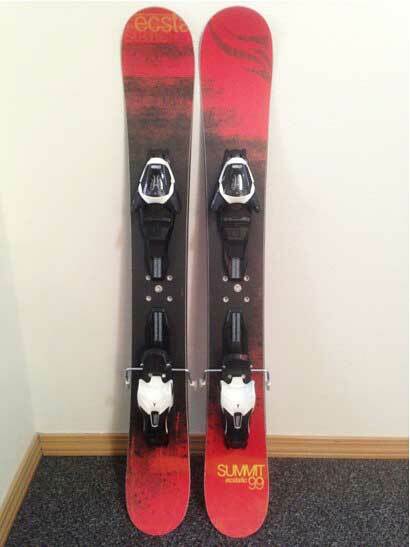 Summit 99 cm symmetrical twin tip all mountain Skiboards with Atomic L10 bindings DIN 3-10 and fits boot size 4-14. 13 cm tips and 11 cm waist. Bought new last March for $400 and used once before the season ended. 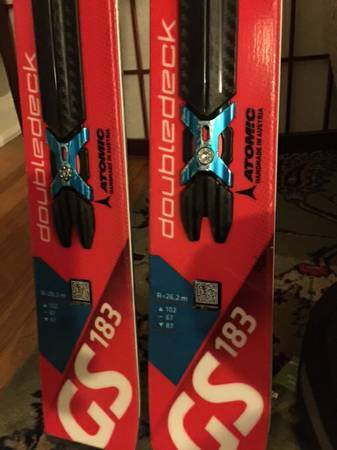 This year I bought the same ones without bindings and mounted a different binding on them. Now I have a pair that I don’t use. Asking $240 for them. If interested call Jeff at 503-253-8094 and leave a message. Contact: Bruce McGavin, mcgavinski@gmail.com . I will sadly not be using My Marriott Summit Watch time share this season so it’s up for rent. Its available from Friday Feb 1st ( first night ) thru Feb 8th (check out date) so seven nights . 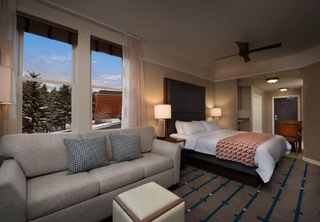 The Marriott Summit watch is a deluxe property located at the bottom of Main Street in Park City Utah within walking distance (3-5 min) to zillions of restaurants on Main Street . About a 1 minute walk to the Town Center lifts which you can ski right down to . Underground parking included. My unit is a Guest /Studio. It features a king sized bed , fridge, microwave and an additional pull out sofa plus bath. The square footage is about 400 sq feet. It’s ideal for a couple or for two people sleeping separately but can accommodate 4 people max. THE BIG BONUS HERE IS that you will have it during the last weekend of the Sundance Film Festival and is about a 5 minute walk to the main Box office also located at the bottom of main street. So See movies for the first couple of days or ski during the day see movies at night then ski for the rest of the week either at Park City, Deer Valley or the Canyons( now part of the PCMR) or if you have a car: Alta and Snowbird are an easy 45 min drive and Snowbasin about 1.5 hours away. I’d like to get $1800 for it but I’m open to reasonable offers. It usually rents out for about 350-400/Night. For sale. New K2 skis. Order anything out of the catalog, any length, your choice. Retail value up to $1,200. Yours for $300. 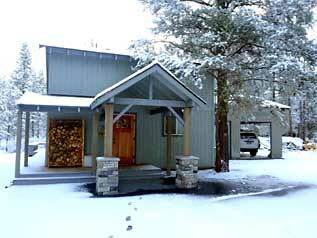 The Sandy River ski house is located in a quiet older neighborhood in Brightwood/Welches, within the shadows of Mt. Hood. The property is located on the Sandy river. You can hear the rushing river roughly 200' from the house, a short walk to the water's edge to stroll along the banks. The house is 3 blocks from highway 26. 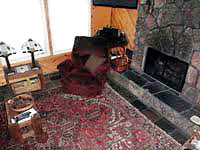 An ideal location for easwy access to all 4 season activities on or around Mt. Hood. Mountain High Snowsport club members get 20% off. 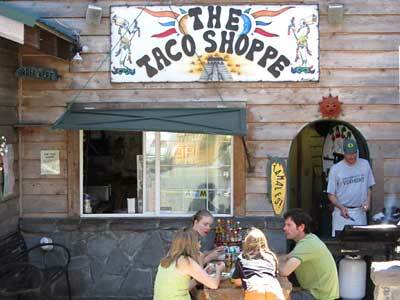 The Taco Shoppe is located in Government Camp, across the street from the Huckleberry Inn (but a house or two up the road), or just downhill from the Mount Hood Museum. Stop by on your way back from the mountain! Just show your club membership card (which also doubles as a FWSA and NWSCC membership card) and receive the discount. See full menu. Hours: Sunday - Thursday: 11am - 8pm, Friday & Saturday: 11am - 10pm. Latest news: The Taco Shoppe is celebrating its fourteenth year in business this January 2017. It's also the fourth year at the new location, with indoor dining and a full service Cantina style Bar, featuring fresh squeezed Margaritas, Mexican beers and crafted micro brews on tap. We are at the same address 88786 E Government Camp Loop Rd in the Palmer Lodge, we just took over the main floor of the Lodge. 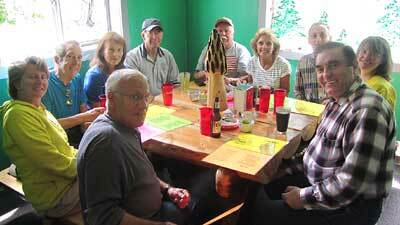 We received our liquor license on December 4, 2013. We have expanded our menu to include many more homemade traditional items such as Chile Rellenos made from Pablano peppers, Chicken Enchiladas with New Mexico red sauce. We have daily specials like beef fajitas. We also have fire roasted red salsa and and house roasted spicy Green New Mexico Hatch chile, with our homemade chips. We also serve Grande Burritos, and tacos with carne assada, carnitas, chicken, beef and fish. We also have on Sunday's, Caldo de Pollo, a large bowl of clear broth chicken soup with rice, chicken and 1/2 an avocado with cilantro, onions, chopped serano chili peepers and lime served on the side, my favorite. We have a large vegetarian, vegan and gluten free selection as well featuring our Ultimate Veggie burrito that's as big as your head. We also are offering a food challenge: if one person can eat our spicy Borracho Nacho's Grande in thirty minutes it's free and you get a Taco Shoppe T-shirt and your name and picture on The Taco Shoppe Facebook page. 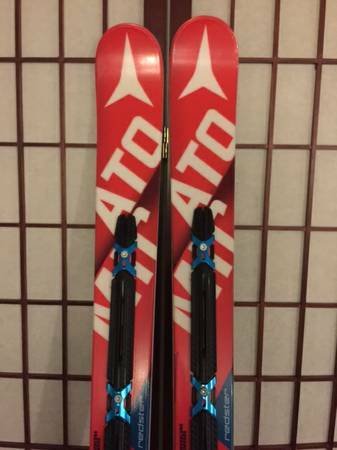 These are fast racing skis! Last years model and barely used. 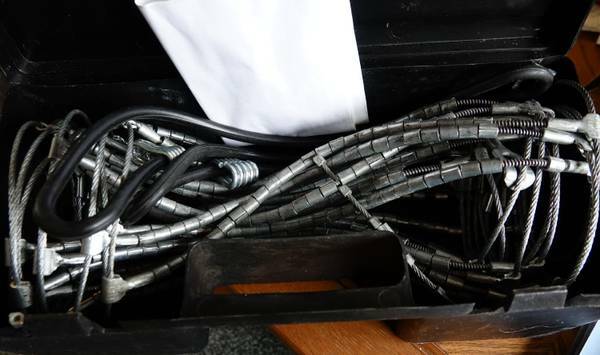 Tuned and waxed frequently with 14 DIN bindings. Great for adult Giant Slalom , or junior Super Gs. 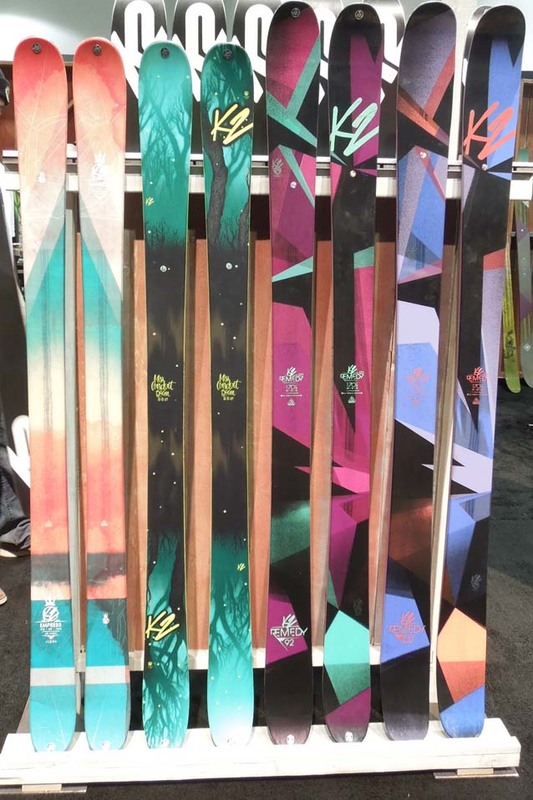 These skis only have may be a couple of dozen RUNS! practically brand new. Thanks. Contact: Farzin at FGA358@gmail.com or call: 503-358-5500. This offer is available only from time to time. You will be alerted by email the next time it happens. NOTE: This offer is not ongoing. It comes and goes periodically. When it becomes available again, Mountain High club members who have opted to receive ALL emails will be informed by email. All our club members have been offered a 50% discount at the Adidas employee store. Please print this coupon / store shopping pass. Valid: April 11 - 25, 2015. Print it out and bring it to the store. Hours: Open daily: 10am - 9pm. Thanks to our club member and PACRAT racer Elsebeth Frank for setting up this discount for us. 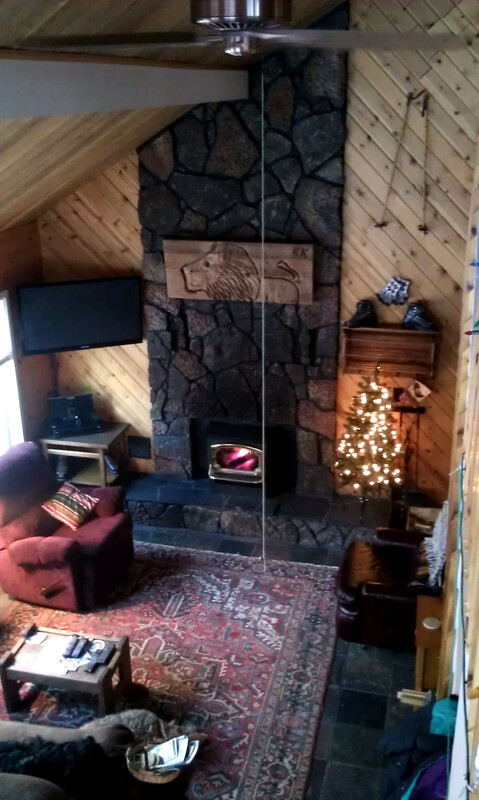 A cabin right in the best part of Sunriver. It is walking distance to the village, and to the boat launch at Harpers Bridge. The bike trail is right behind it. When you sit on the back deck, you will think you are miles from civilization. You will fall in love with Central Oregon, and all that it has to lure you outdoors. 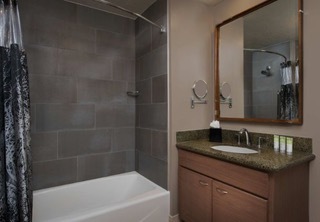 It is cozy, at 1057 square feet, with 2 queen bedrooms, a loft (with 2 twin beds), and 2 bathrooms. 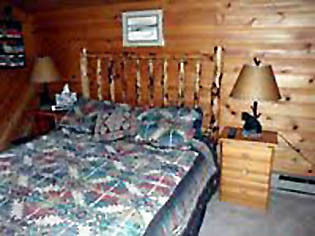 Rates: $180 for the first 2 nights (which is the minimum stay). 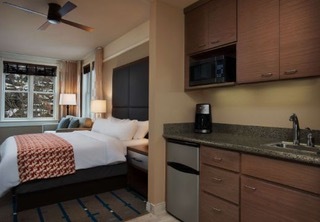 Additional nights are only $70 (or even less after the first 5 nights). Location: 5 Pioneer Ln., Sunriver, OR 97707. This offer is just for Mountain High members. Kevin kviaene@signode.com, or phone 503-318-4883.